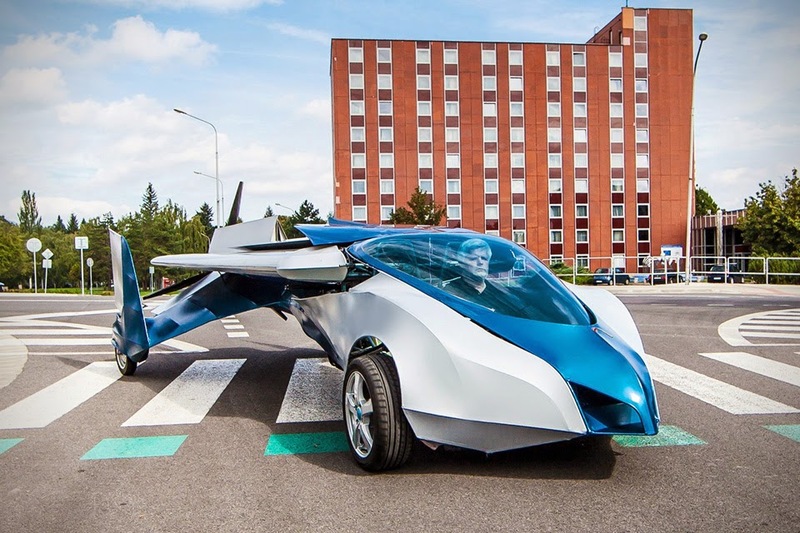 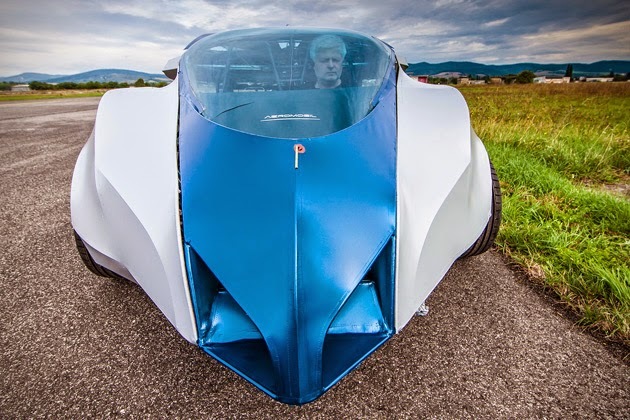 Tired of watching reruns of The Jetsons, Slovakian Engineer Štefan Klein rolled up his sleeves and created the first prototype of the Aeromobil in the 90s, and has been slaving away at the project ever since. 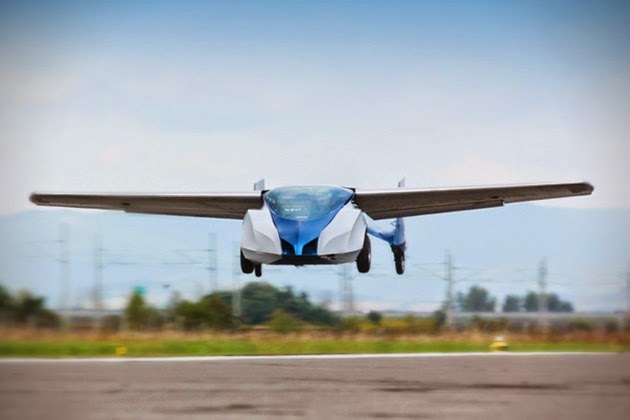 At this point, he’s calling it the Aeromobil 2.5, and it features a 19-foot long body, Rotax 912 engine, carbon-coated steel frame, and collapsible wings. 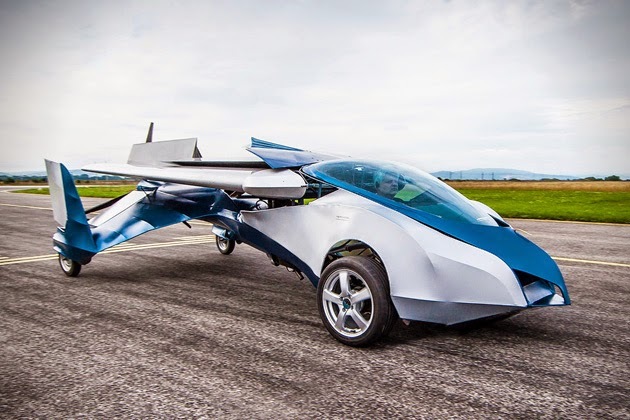 With room for two, the vehicle can reach a top speed of 124 mph and take off and land. 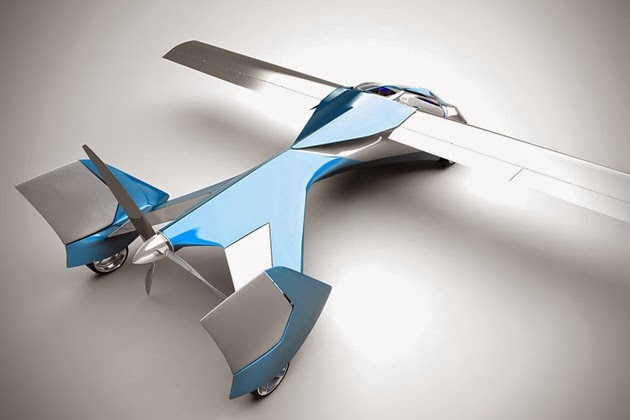 There’s no word on whether Klein will market his invention, but the deep-pocketed thrill seekers among us eagerly await his decision.